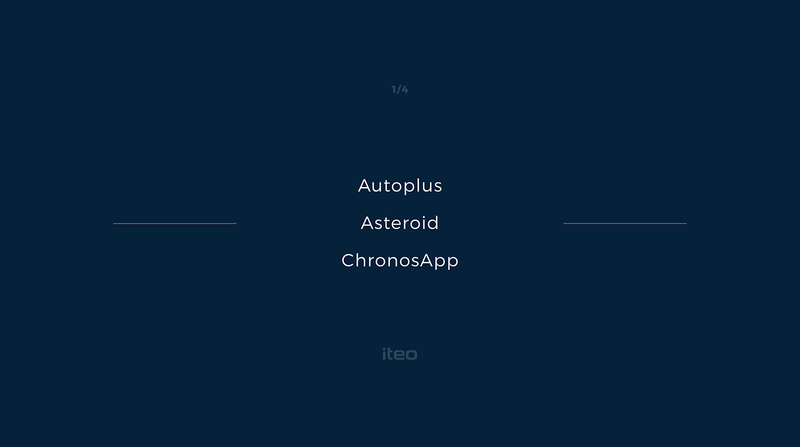 The folks over at Iteo, a digital agency from Poland shared a quite interesting project on their Behance profile. 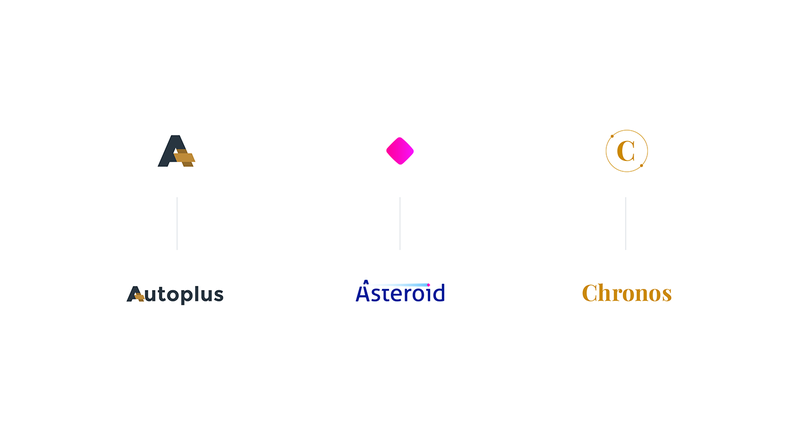 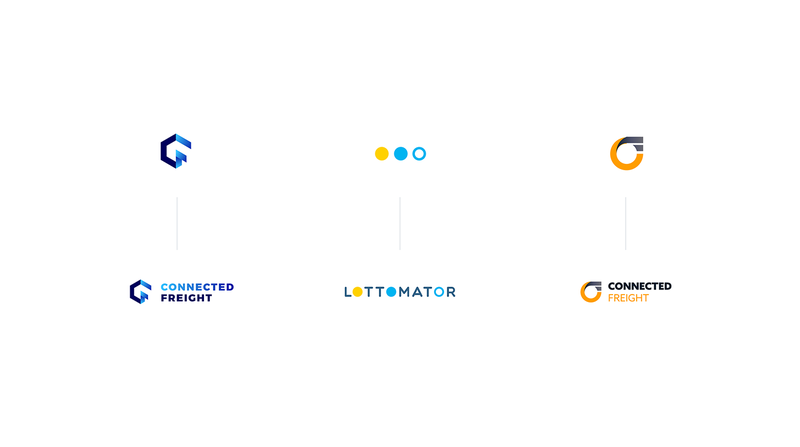 It is titled Animated Logofolio and it’s basically a portfolio of logos and all the pieces are animated. 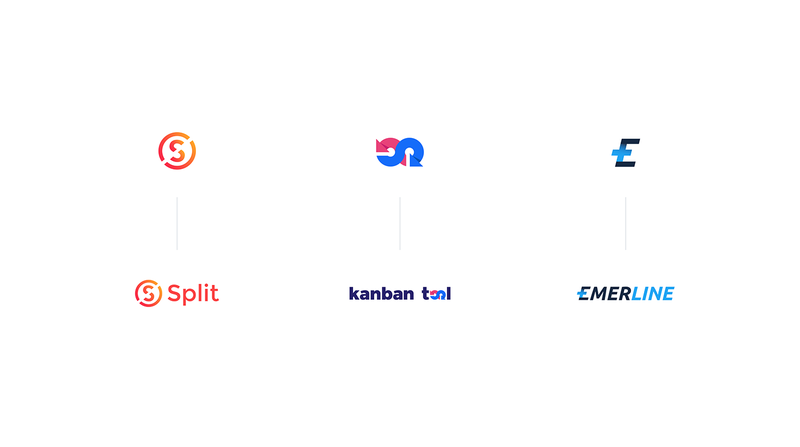 It’s definitely beautiful and it does give much more value to the work in addition to adding yet another dimension to the complicated task that is to design a brand identity. 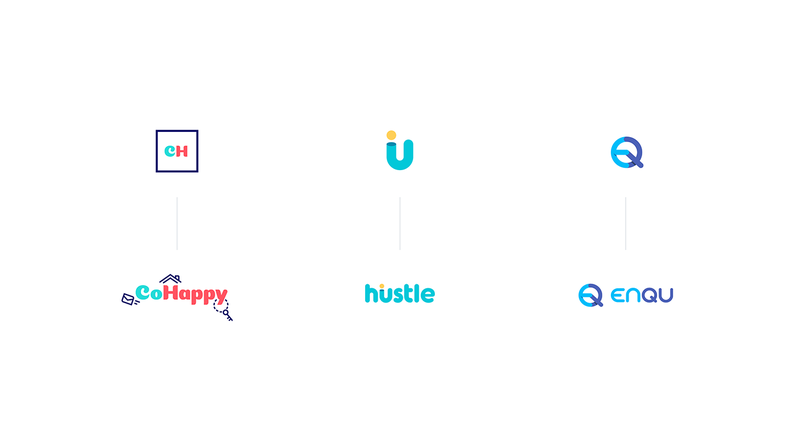 I love the idea of adding motion to brand identity, most of the modern design work in this field tries to add the idea of movement and nothing better than seeing that as a way to preview the work. 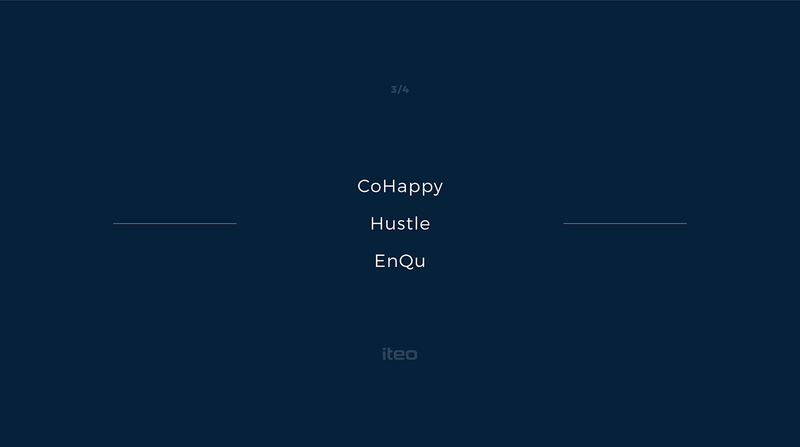 Well done Iteo!